The consequences of compliance violations are becoming more severe. GDPR, HIPPA, state laws and other privacy legislation are increasing the cost of data breaches and making the protection of personal data an issue of the highest importance. Email encryption is a key part of tool set required to protect sensitive personal data and comply with legislation. 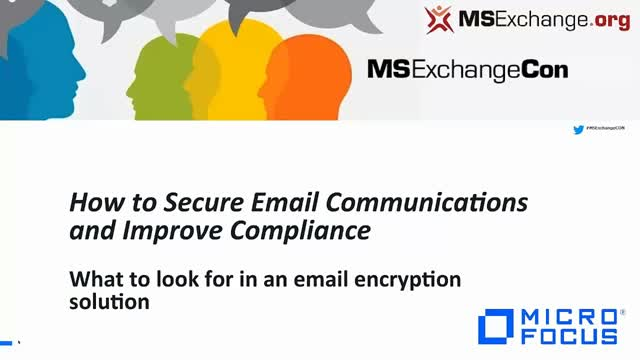 Learn about the challenges of complying with legislation and what characteristics an email encryption solution must have to provide the best possible protection for your most valuable data.